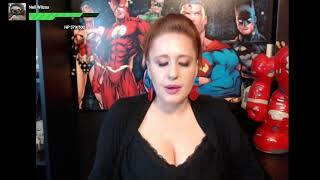 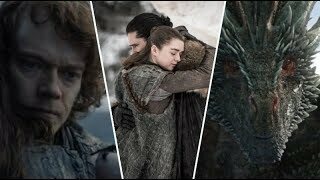 Highlights of the pilot episode of the Finale Season of Game of Thrones. 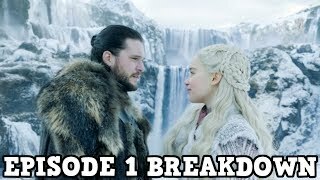 What's your favorite scene in the 1st episode? 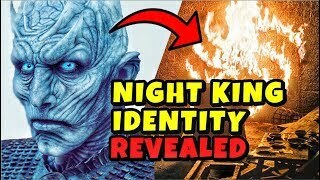 What is the Night King Hiding from Bran Stark? 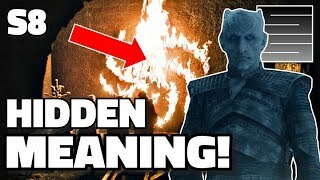 The Night King's Secret. 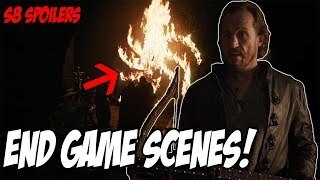 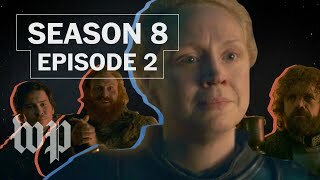 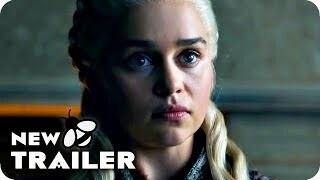 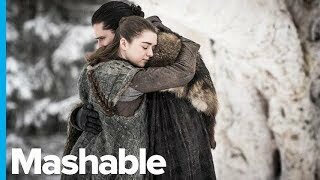 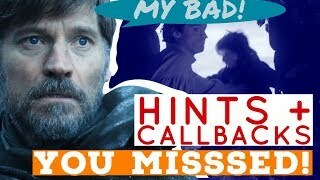 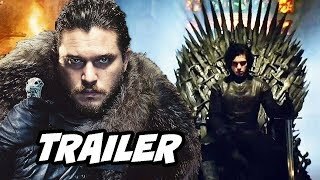 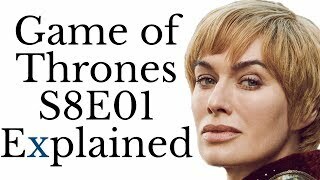 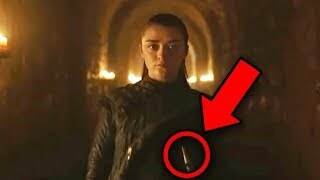 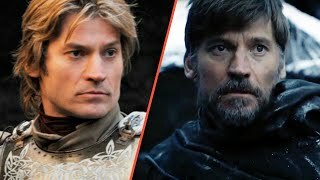 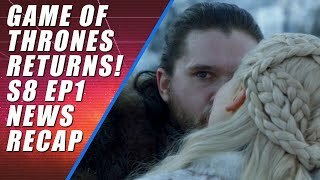 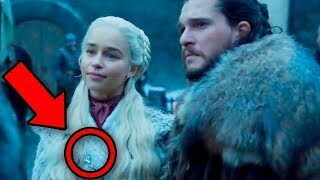 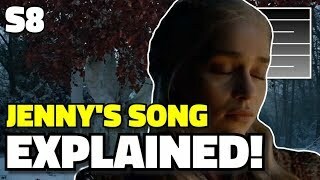 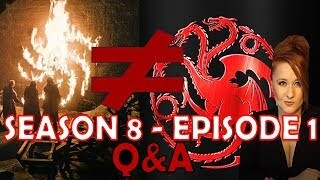 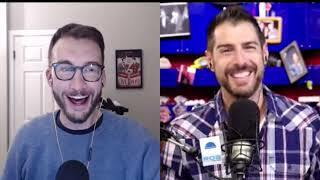 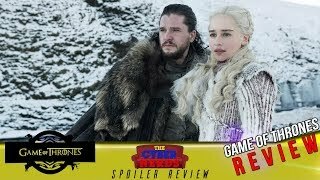 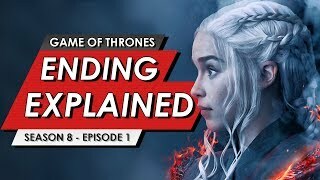 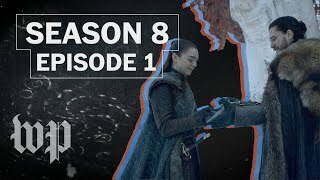 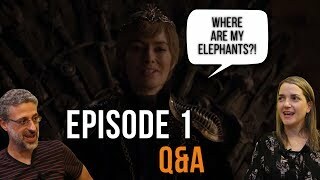 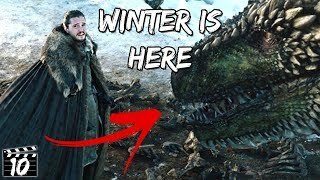 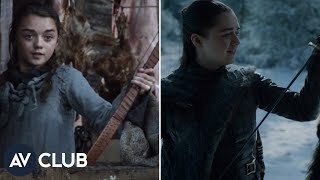 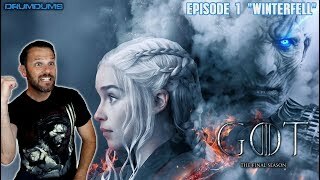 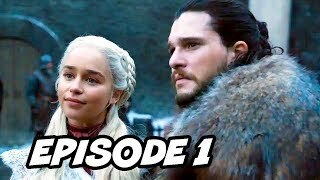 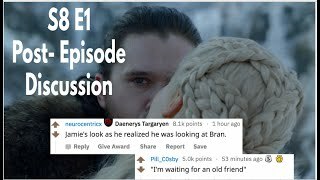 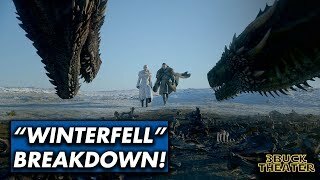 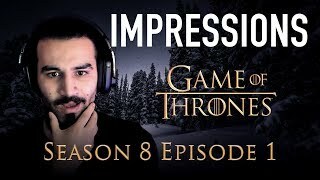 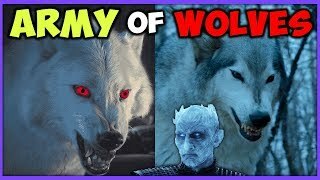 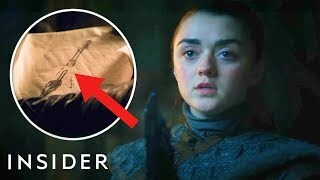 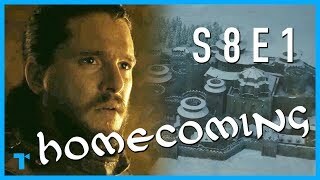 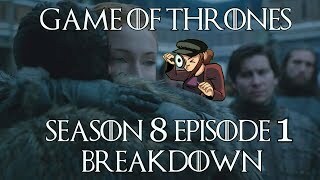 Game of Thrones Season 8 Subscribe to this channel for more videos like this.